”Peat moss” is actually the decomposed, dead remains of sphagnum moss. Peat may be used for fertilizing purposes on farms. Inhaling peat moss may lead to respiratory problems like asthma. Peat moss retains lots of water, making it useful to gardeners. ”Peat moss” is the name typically given to the decomposed, dead remains of sphagnum moss, a plant native to many parts of the world. Gardeners tend to love it for its ability to retain water — it can often hold up to 20 times its weight. It also has a rich nutrient composition that can promote faster growth for a range of plants, from crops to ornamental shrubs. The popularity of peat has caused some controversy when it comes to resourcing, however. Though sphagnum grows in many places, it often takes a long time to decompose and die away. When the demand outpaces the natural production, there is a danger of over-farming. Sphagnum moss grows most commonly in bogs, which are essentially deep, wet marshes. The moss grows on top of the bog, and peat is produced underneath. Some of the world’s oldest peat bogs have very dense, seemingly endless supplies of the decaying matter, though it is also available in smaller quantities on trees, rocks, and even on top of the soil in some places. Cool climates are usually best for sphagnum and peat. Canada is one of the world’s top producers, for instance, as are many countries in Scandinavia and Northern Europe. In the southern hemisphere, New Zealand boasts some of the biggest bogs and natural moss habitats. Most garden centers sell peat by the bale. It tends to be more expensive than more traditional fertilizers like manure or organic compounds, but is often easier to use and faster-acting. Peat moss is prized by gardeners for its nutritive content and water absorption and is often mixed with potting or planting soil in order to boost plant growing potential and to help with erosion. Using peat effectively is often harder than it seems. Although the material looks like dirt, it should not usually be used interchangeably with regular potting or planting soil — and should usually only be incorporated into potting mixes in small proportions. 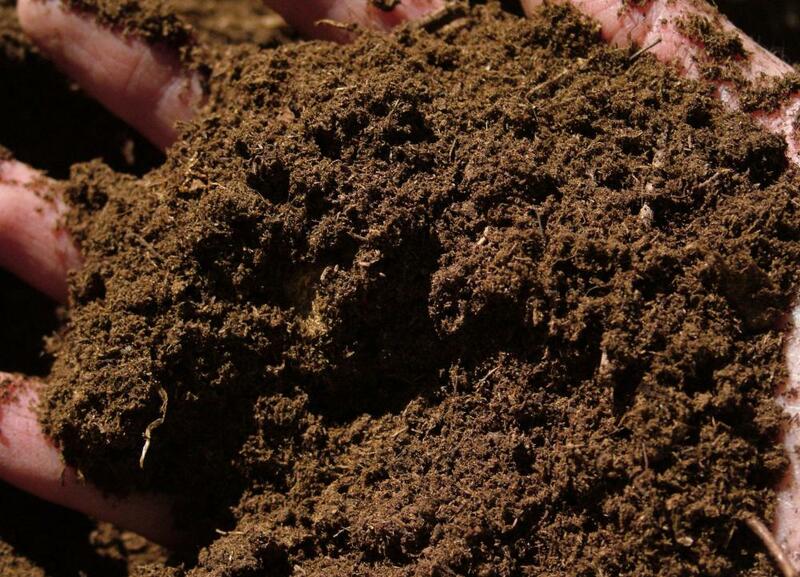 Peat moss is typically very acidic, which can actually make it toxic to plant roots. If the surrounding soil is already high in acid, adding peat can make a garden intolerant to growth. Most experts recommend starting with a small amount and working more in gradually over time. Peat often looks like it would make a good mulch — its water retention is frequently something that gardeners want on and around their plants. Few experts actually recommend this use, however. As the moss dries, it tends to absorb water into itself. This may make it appear that the ground is nice and moist, but in reality, the moss is often robbing the plants of the water they need to thrive. It is usually best to incorporate peat into the soil, so that a plant’s roots can access any water the moss stores. Some people add peat to their compost heaps, though this practice often meets with only mixed results. Peat moss is already almost all the way decomposed, which means that it is not usually able to help speed the decomposition of other organic material — and in some cases, it actually slows it. It can absorb moisture from a compost heap, however, and often masks the smell of decaying plants and food. Composters should not usually rely on peat to facilitate disintegration, though using it in conjunction with other carbon-based materials can be beneficial. Sphagnum and peat are excellent preservation agents thanks to their slow rate of decay. Bodies that have been found in peat bogs have often been relatively in tact after hundreds or even thousands of years. Bone tends to dissolve away, thanks to the peat’s high acid content, but hair, skin, and even clothing are often left largely recognizable. Peat moss is harvested commercially in most parts of the world. 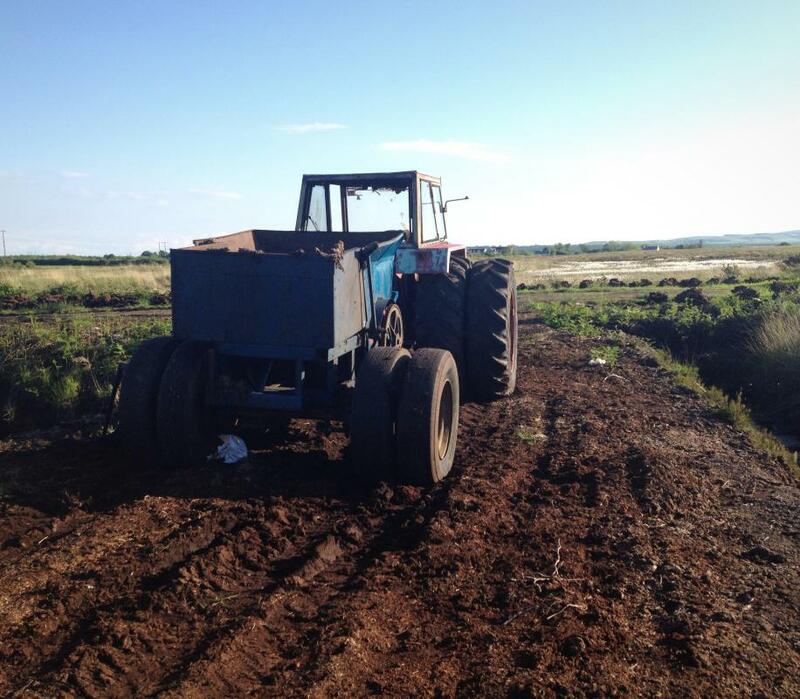 Bogs are often “mined,” either by hand or with mechanical removal equipment designed to separate the peat from the living sphagnum. Many farmers have tried to cultivate artificially-constructed “peat farms,” though the success rate of these ventures has tended to be low. It often takes years for the sphagnum to begin to die off and regenerate, and it can be difficult to create the right conditions to encourage this cycle to happen all on its own. There are many people who oppose the commercial use of peat for environmental reasons, arguing that it is not a long-term sustainable resource. While it is organic, peat is being used and mined faster than it can be produced. Critics often point to dwindling natural supplies and bog destruction as evidence of a supply problem. Depleting natural peat may be problem in its own right, but it can also lead to the change or ultimate destruction of bog habitats that support a number of different birds, small mammals, and insect and microbial life. Like most mosses, peat is made up of a number of different spores. Inhaling these into the lungs can be dangerous, although not usually fatal. 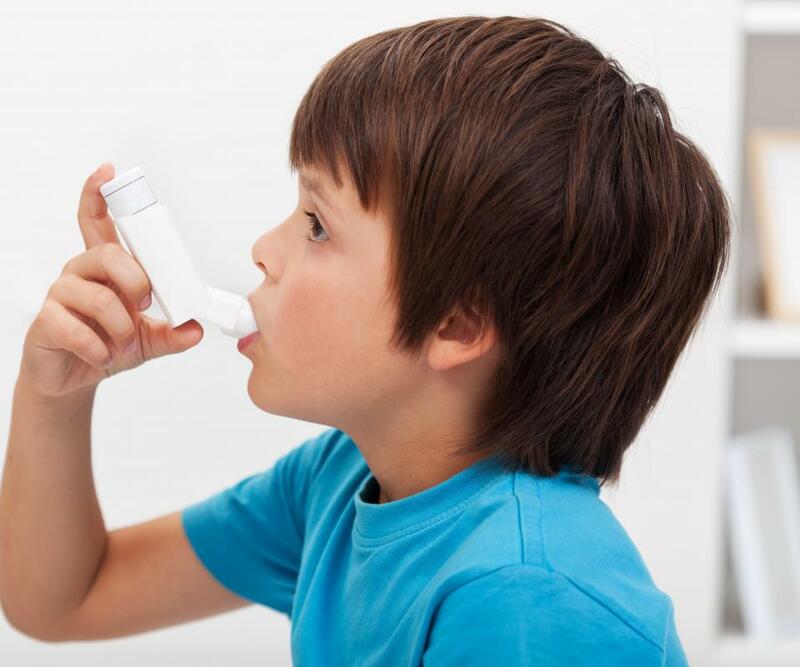 It can lead to respiratory problems like asthma, wheezing, and chronic shortness of breath. In some cases, peat has been found to contain harmful bacterial cells known as Sporothrix schenckii which can lead to infection if inhaled — and often skin irritation if touched. If this bacteria enters the blood stream, it can cause the potentially deadly condition sporotrichosis. 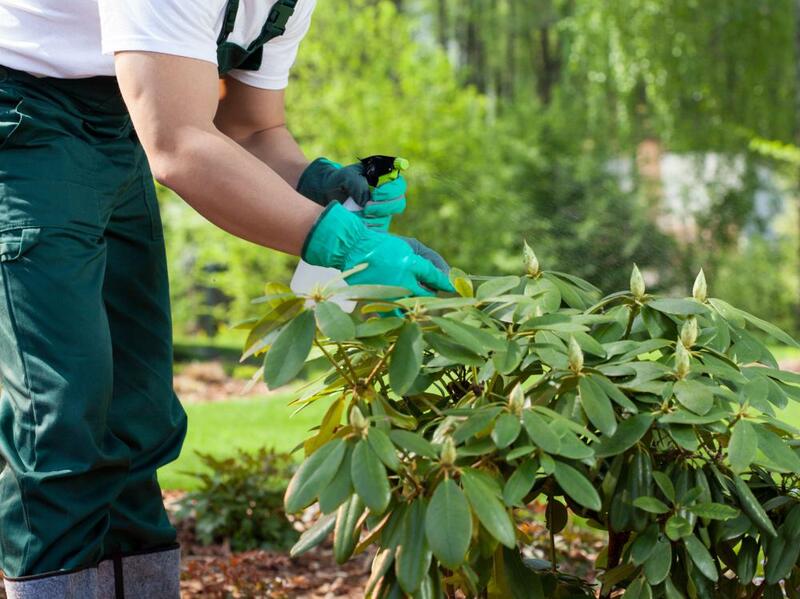 People who regularly handle peat moss often wear face masks and protective gloves as a precaution. How Was Moss Used on the Battlefields of World War I? How can I Grow Moss? How do I make organic fertilizer from peat? I am making organic fertilizer from peat and I want it to have smell of NH3 but it does not. How do I it? Well I just bought a bale, brought it home and figured on putting the contents into a large Rubbermaid trash container to keep the moisture away from the contents until I use them. Didn't see any warnings about spores so I broke up the entire brick with my fingers. It fluffed a little and so filled my container and then right at the end of my chore, "Whammo!" Sneeze city! Use a little caution when messing with peat! How long does moss take to decompose? Is it possible to use peat moss in a pot? I don't have a full garden, but I still grow a lot of plants indoors and on my patio, and was wondering if I could use peat moss fertilizer for my plants. I've heard just fantastic things about it, but I'm kind of worried that the acidity of the peat moss would be too much for my plants, especially if it was concentrated in such a small area like a pot. Has anybody every used sphagnum peat moss in the garden? I've heard great things about how well it can aerate and moisturize the roots of your plants, but it's a little pricey where I live, so I've been holding off on buying it. I've also heard that peat moss makes great fertilizer -- does anybody reading this have any personal experience with that? I'm starting to plan for my spring garden, and would love to start incorporating some sphagnum if it is as good as all the websites say. So if anybody reading this has tried sphagnum peat moss in the garden or as a fertilizer, and could tell me if you're pleased with it or if it's not worth the trouble, I'd be greatly appreciative. I've started using organic peat moss for my compost pile on the recommendation of a friend, and I can tell you, I'm never going back. That stuff is fantastic for keeping your compost going, and it doesn't have that really rank smell that other compost catalysts do. I use Canadian peat moss, but I've heard that any kind works. I would love to grow my own, but unfortunately the climate where I live is just not suitable for growing peat moss. But anyway, I would really recommend it to anybody with a compost pile -- you'll be amazed at how quickly things start to decompose, and how balanced your pile will become. I am always impressed with how light the bagged bales of peat moss are at the garden centers. The huge bales always look like they are going to be heavy, but they are not. It reminds me of the pictures of people carrying ridiculously large pieces of balsa wood.